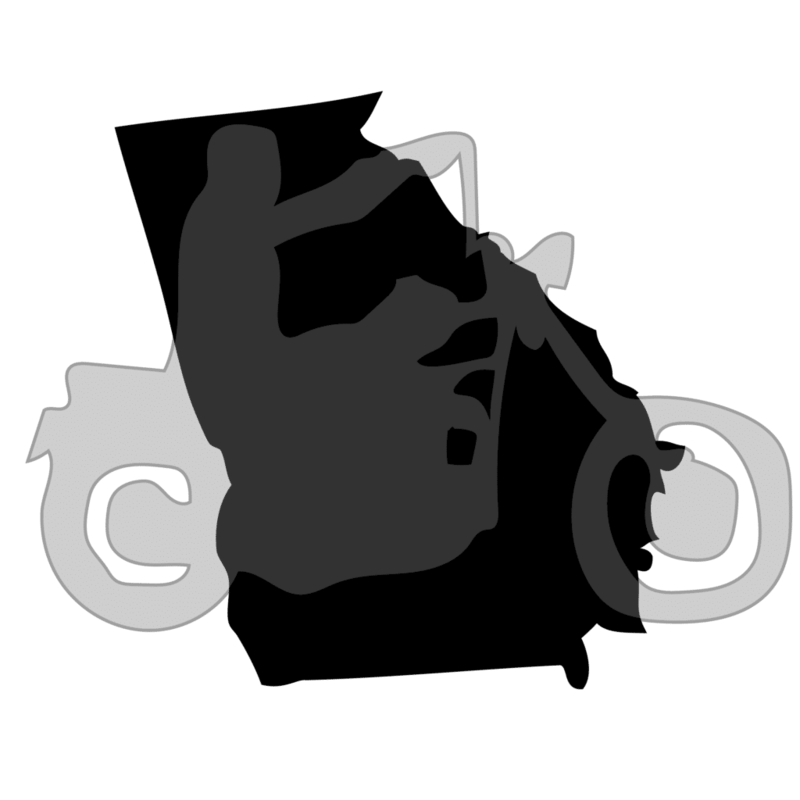 This page will cover the motorcycle registration and title process in Georgia and provide some tips on how to register if you bought the motorcycle with no title. Does Georgia have an equipment/safety inspection? No motorcycle safety/equipment inspections required. Does Georgia require VIN Inspections for motorcycles bought out of state? VIN Inspection required for motorcycles with no titles. Does Georgia require a title for old motorcycles? No title for motorcycles with model year 1985 and older. Original title, registration Certificate or Bill of Sale showing chain of ownership. Titles are not required for motorcycles older than model year 1985. Use a bill of sale or properly assigned registration certificate. Handlebar height maximum 25” above the seat. Passenger footrests required if carrying passengers.